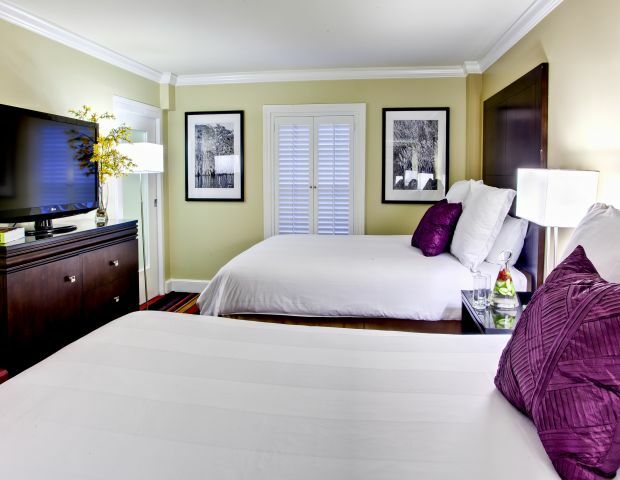 The elegance of a luxury hotel fuses with the intimacy of a boutique hotel. Our central location in the French Quarter is just steps from everywhere you want to be. Simply step outside to enjoy the sights and sounds of the historic and lively French Quarter. We think exceptional service should be nothing less than exceptional. What can we do for you? Just ask. Our chic modern Vive! bar features a selection of signature cocktails. Travelers come to TripAdvisor to plan and book the perfect trip. 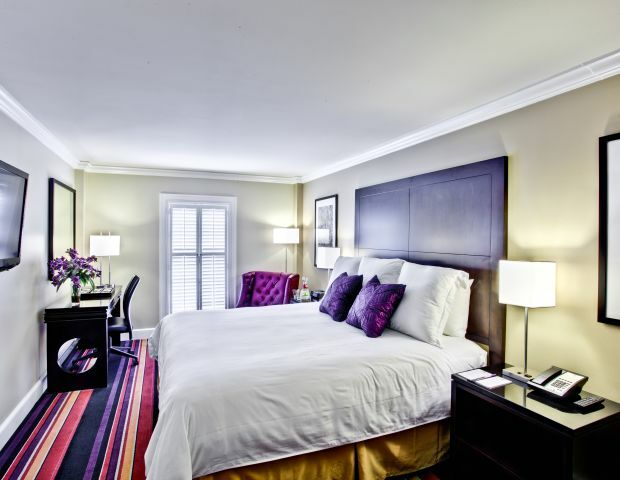 Certificate of Excellence celebrates the accommodations that make perfect trips possible. Hotel Le Marais is honored to have received the 2018 Certificate of Excellence. 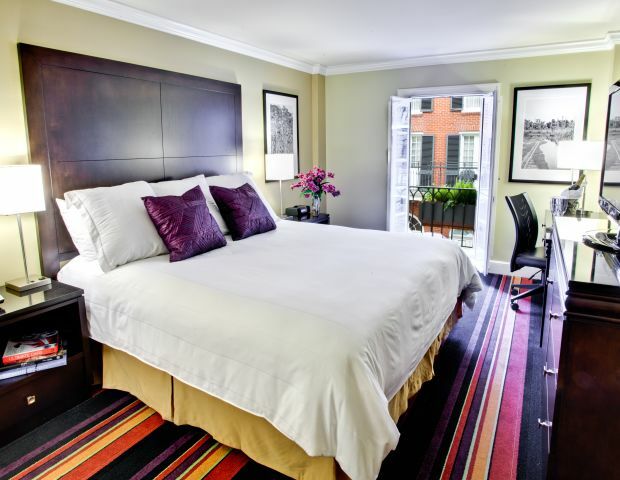 Stash Hotel Rewards enables you to earn points when you stay at Hotel Le Marais and other partner hotels in exchange for free nights at hotels throughout the U.S.
There’s no better time to meet up than now. Gather up the group for brainstorms, discussions, plotting and planning. Our executive boardroom will power up your productivity with the right business amenities, in just the right amount of space. Convene larger groups up to 50 for an event in our lush brick-lined courtyard. Celebrate in Southern style with an open-air courtyard wedding ceremony and reception. Lined with red bricks, gaslights, lush trees and sophisticated lounge furniture, this intimate space offers an ultra-charming backdrop to exchange vows. Invite guests to mingle by the pool and dance under the stars. Our all-inclusive wedding package and group room blocks make it easy to plan your blissful wedding day. Check in, then sip up! Upon arrival, we’ll treat you to a complimentary cocktail at Vive! Bar, where you’ll find all the drinks and none of the debauchery. Here, you’ll raise a glass to a rare French Quarter retreat for relaxed sipping and socializing. Or, take your cocktails out to our lush, intimate brick courtyard and sip a signature drink by (or in) the pool. Whatever quenches your thirst, let’s toast to all your NOLA adventures ahead.